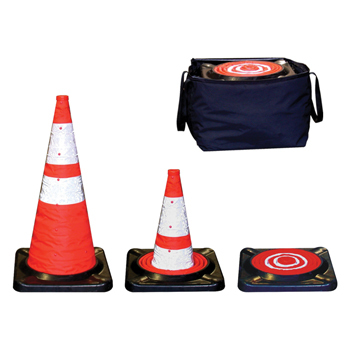 ACP's Collapsible Safety Cones are MUTCD compliant and help increase safety of people and property. 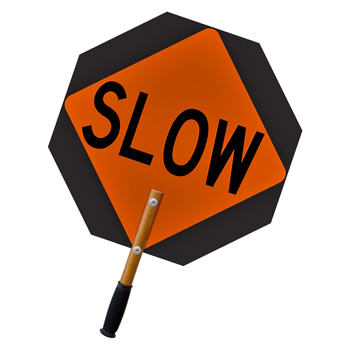 ACP Roll-up Signs are made from a reflective vinyl with injection-molded corner pockets for added strength. 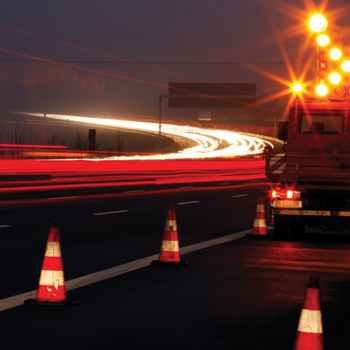 ACP PVC-molded traffic and safety cones help create a protective barrier and direct foot and vehicle traffic. 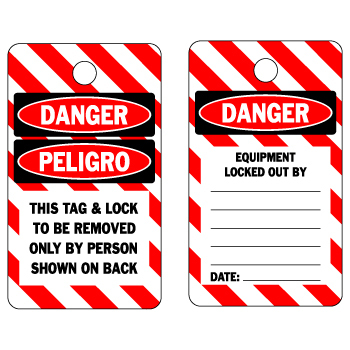 ACP's Safety LockoutTags are designed to identify equipment that is out of service or under maintenance. 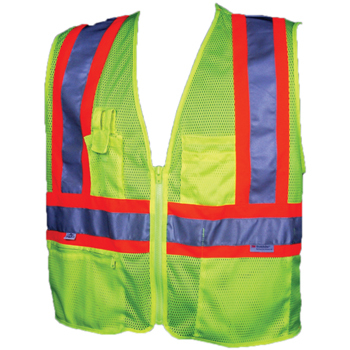 ACP's Class 2 ANSI Safety Vests help protect your most important investment - you and your employees! 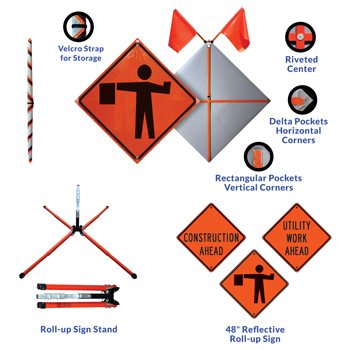 ACP's Ultra-Light Traffic Control Paddle supplies ultimate control of traffic flow.